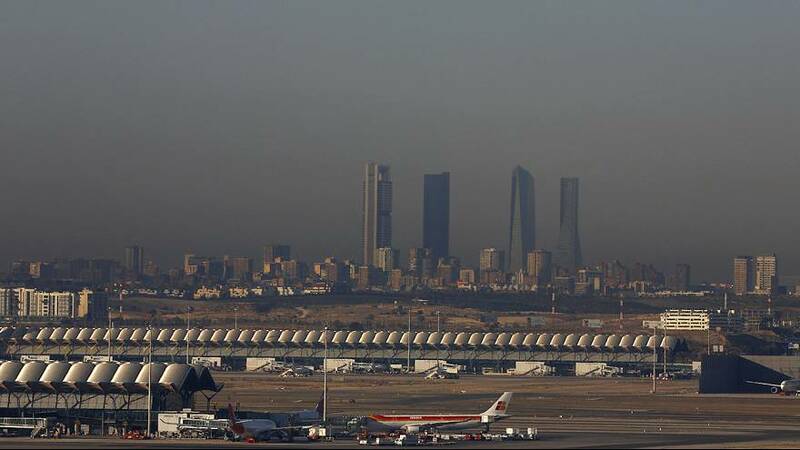 For the first time ever, Madrid has imposed traffic restrictions because of rising air pollution. The Spanish capital has announced that on Thursday all privately-owned cars with even-numbered registration plates are banned from Madrid roads. Restrictions could also be extended to other days, alternating between odd and even numbers. The government will announce on Thursday about midday whether the restrictions apply on Friday. Also, parking in the centre of Madrid has been temporarily banned for non-resident cars and speed limits have been reduced. Levels of nitrogen oxide have soared above EU limits. Madrid has lagged behind other European countries in taking action on the issue. Some countries have moved towards pedestrianising major roads, for example, and London introduced a congestion charge more than 10 years ago. How has jihadism changed in Spain 15 years since Madrid train attacks?